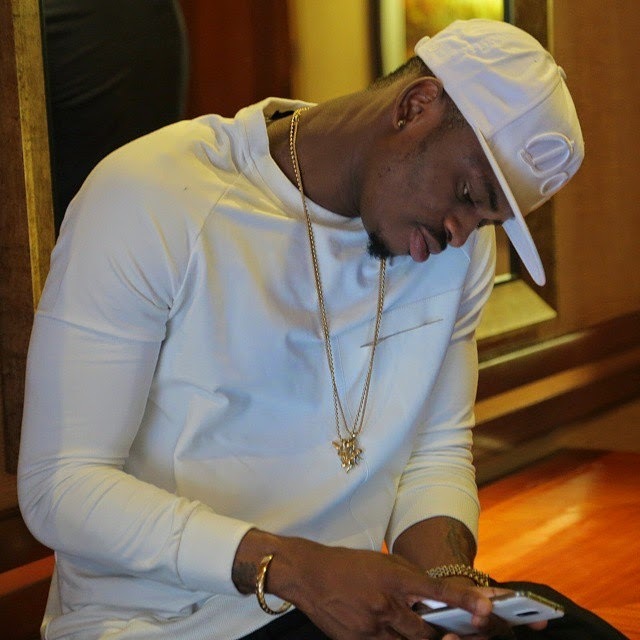 The 2013 hit making song by our own Tanzanian super star Diamond Platnumz "Kamwambie" is currently making Headlines on Naija as most of the Entertainments websites in Nigeria has been featuring the song as the new release from Diamond Platnumz while the song was released in 2013 in Tanzania. There is no dought that Diamond is making Buzz in Nigeria since he made a collabo with Davido and most of his songs are now hitting on NAIJA Radio stations and TV's. No wonder they Love to here his songs, and Kamwambie is new to the Nigerians so let them enjoy it.